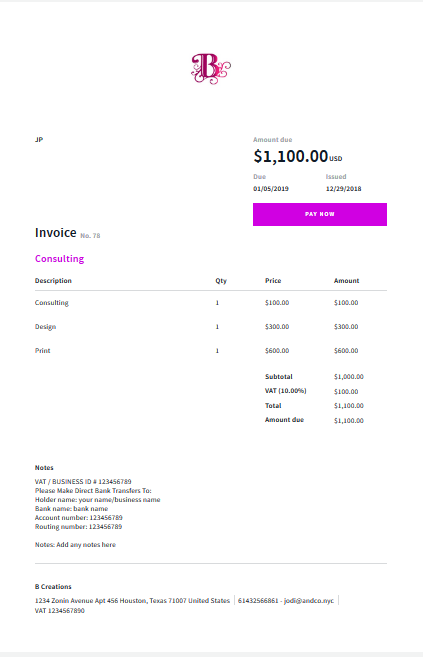 How Can I Create A Invoice With AND CO? 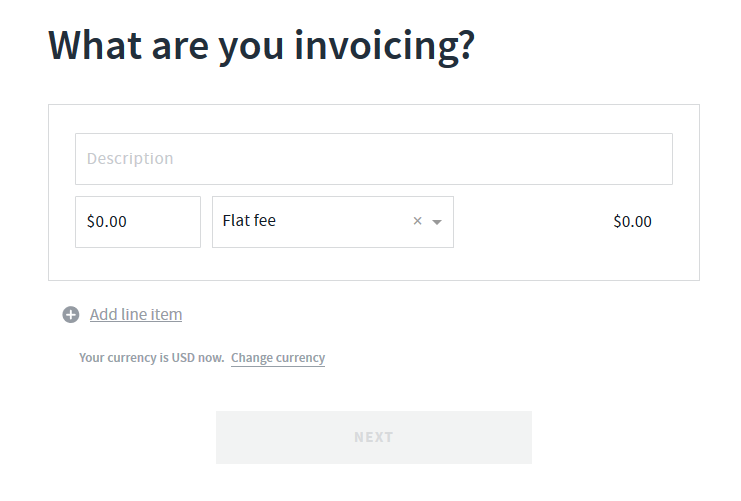 When you select to create a invoice via the create tab or via the invoices tab you will be prompted to select from the options. 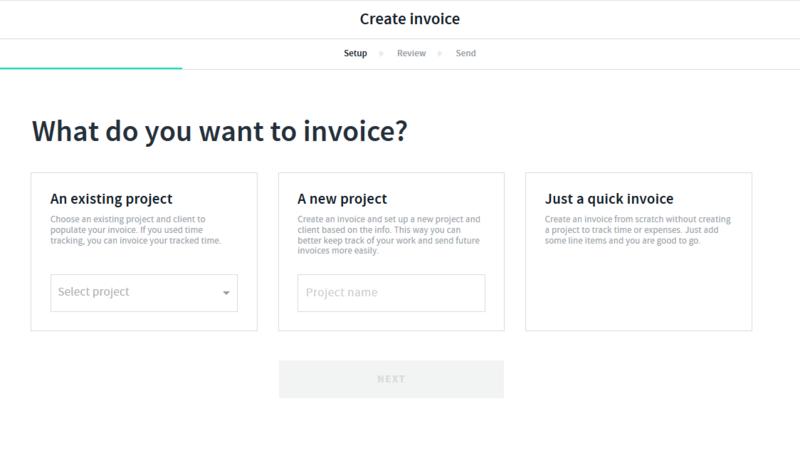 A new project - this allows you to create a new project and invoice together. 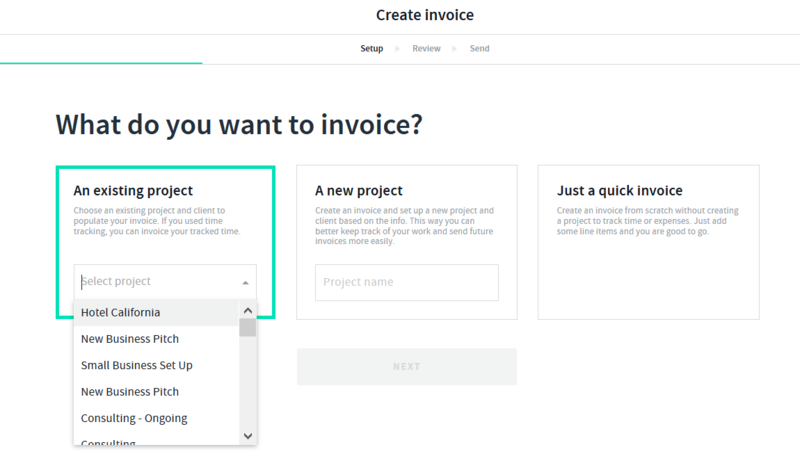 Once you have selected your project select > Next and select which terms you would like to invoice. These terms you have already set up within the project terms. 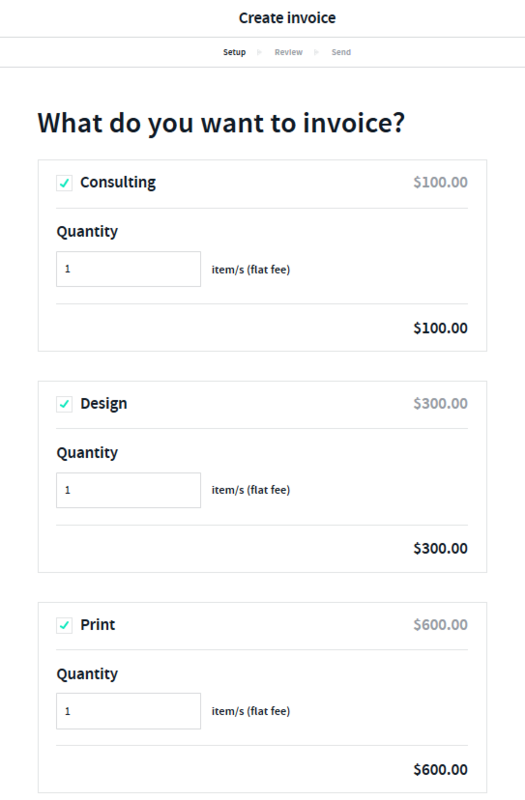 Simply select the terms you wish to invoice and select next and your invoice will be created. 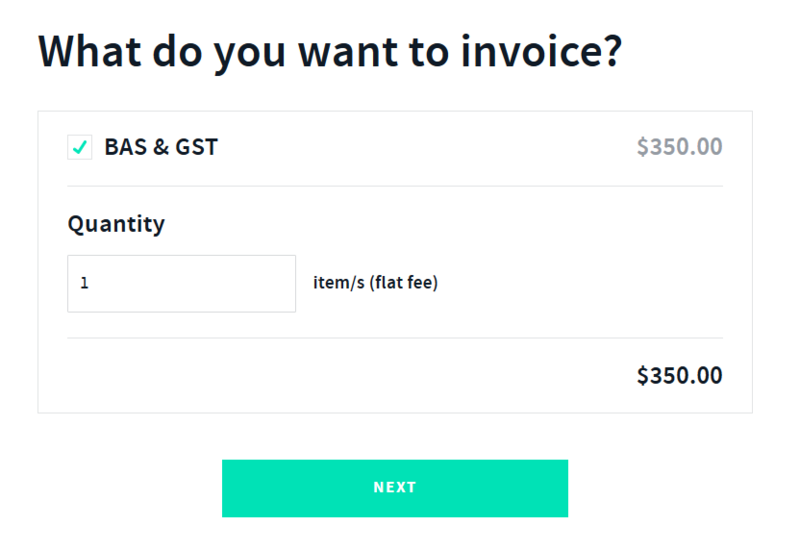 You can then edit or save your invoice by selecting the options tab top left or select next to send your invoice to your client for payment. 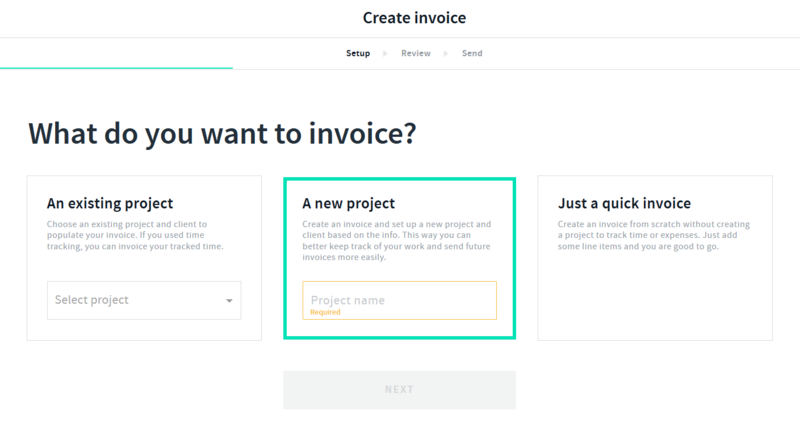 For A New Project simply enter in the project name and select > next and follow the prompts to create your project, project terms and invoice for your client. or simply send it to your client by selecting next top right and selecting to send it. 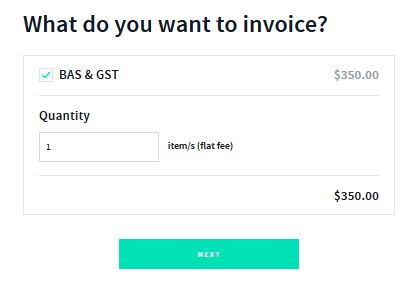 For A Quick Invoice > select Just a Quick Invoice and select next. Simply follow the prompts to enter in what you are invoicing (line items/services/rates) and create your invoice. 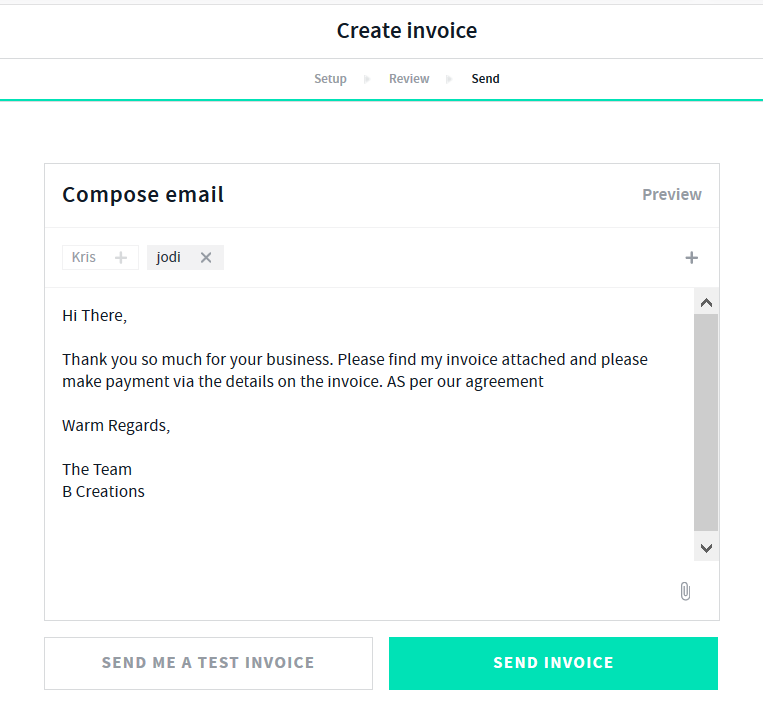 Quick Invoices can be viewed via the clients tab by selecting the client > invoices tab or via the invoices tab and you can filter by client. 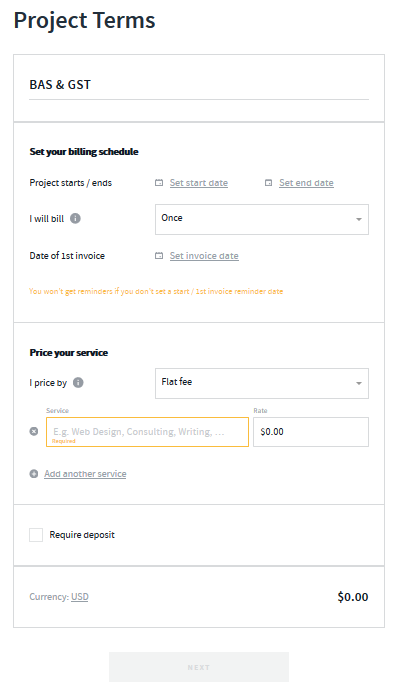 You can also create quick invoices linked to the client via the clients tab. Enter in a description, qty and rate for your line items/services. 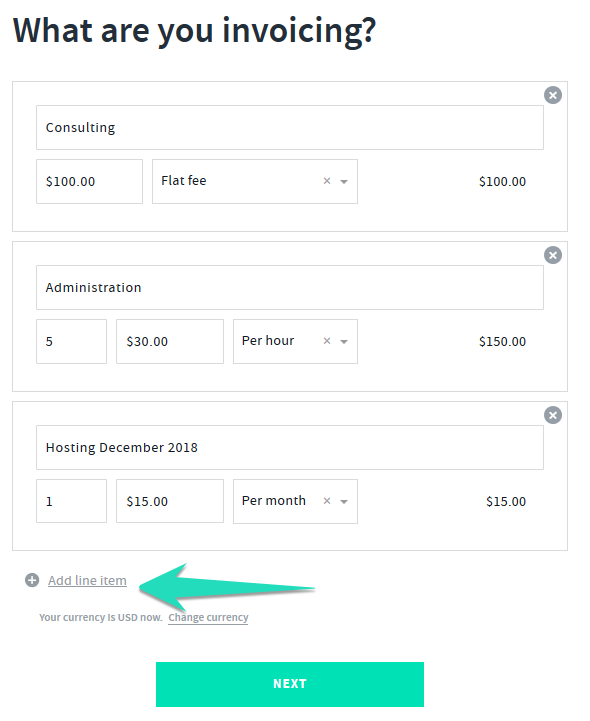 Once you have selected next your invoice will be created and you can save it as a draft, edit it via the options tab top left or send it via the next tab top right and select send. 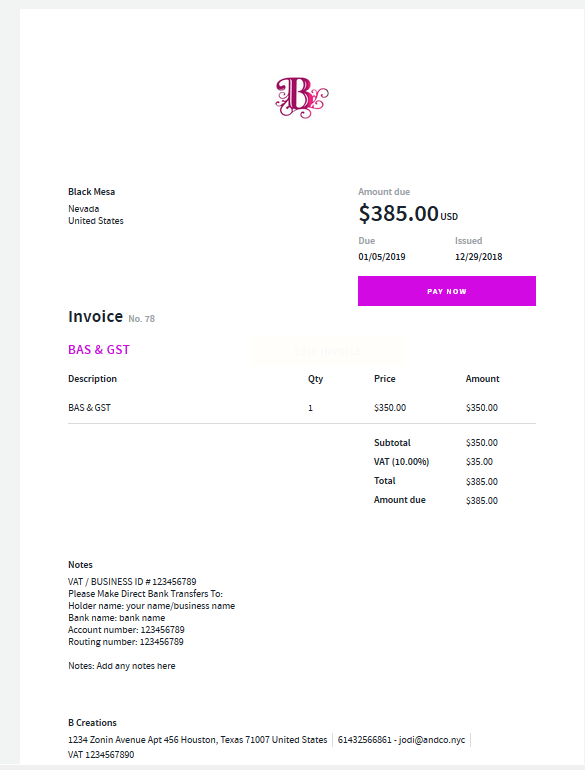 Once you select next your invoice will be created and you can make any edits or save the invoice via the options tab top left or select next to send your invoice to your client.